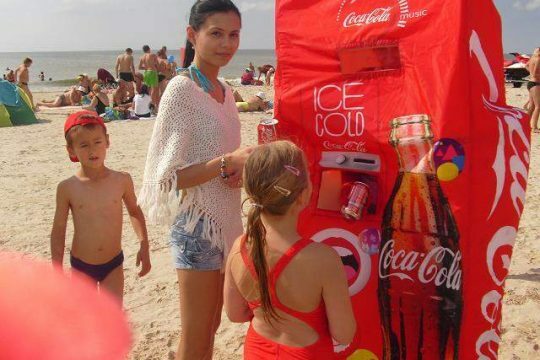 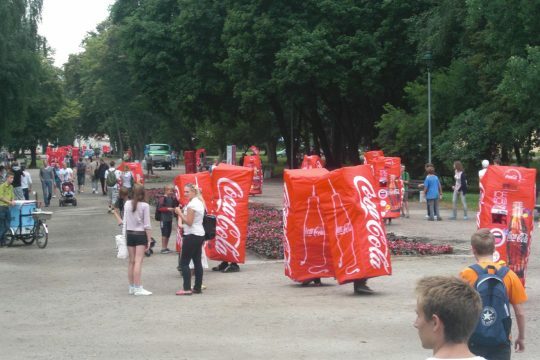 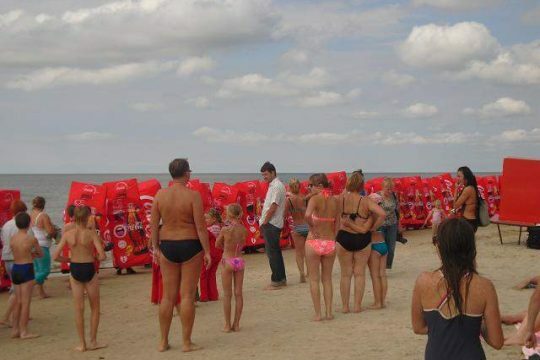 We have installed entertaining Coca Cola kiosks in various cities of Lithuania during 2011 summer events. 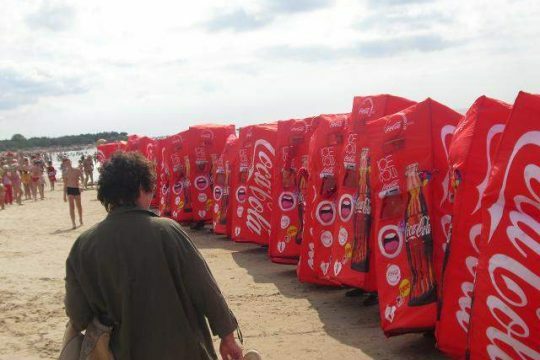 We have distributed over 200 000 pcs. 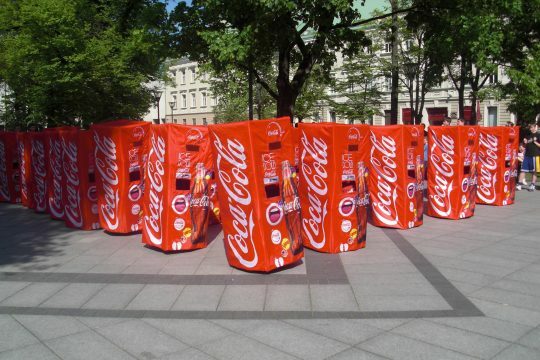 of Coca Cola cans, participated in 26 events, in which 80 of promo team members worked simultaneously. 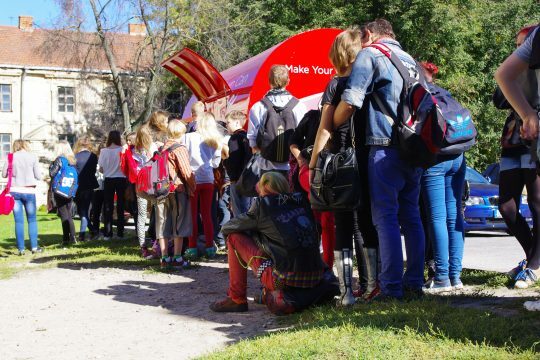 We have also organized a Flash Mob with all the participants. 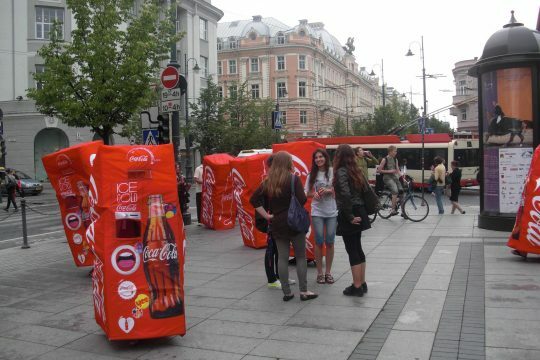 During 2013, we have distributed over 260 000 of Coca Cola nominal cans in 28 events all over Lithuania.